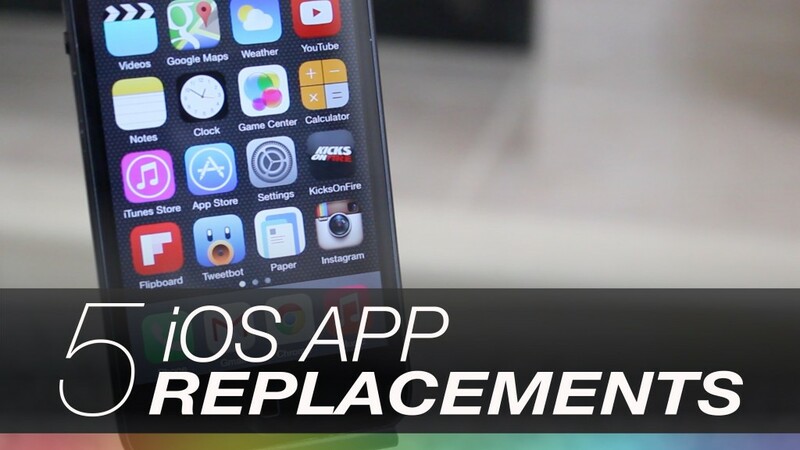 If you use Gmail, you should be using Kiwi on your Mac (or Windows PC). Did you know that Gmail has more than 1.5 billion users? 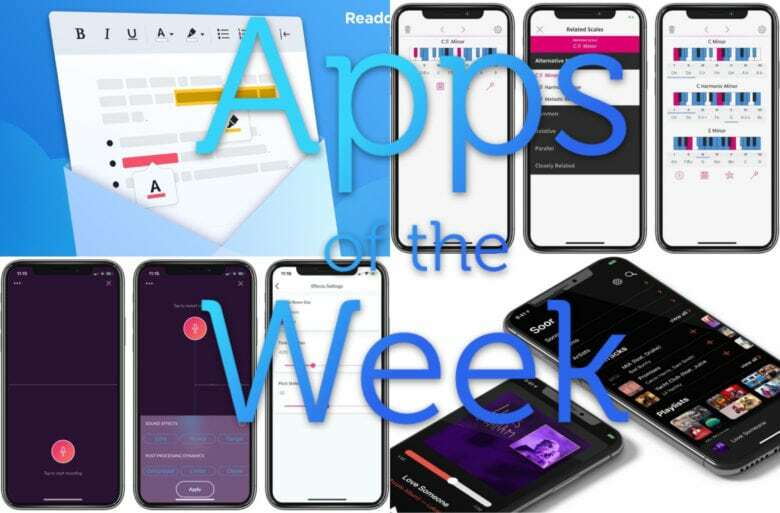 For a large portion of those users, email is something they must deal with on a regular basis — whether for work-related matters, personal communication or staying updated on the latest deals at their favorite retailers. 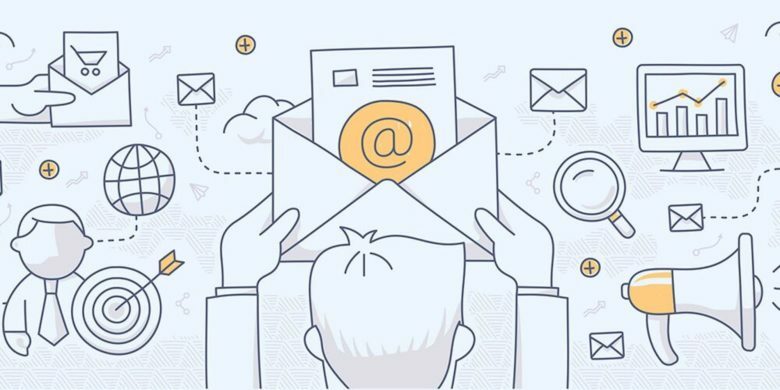 Staying on top of your email can be a major pain, and even with all the smarts that Gmail offers, once you fall behind, it’s daunting to catch up. 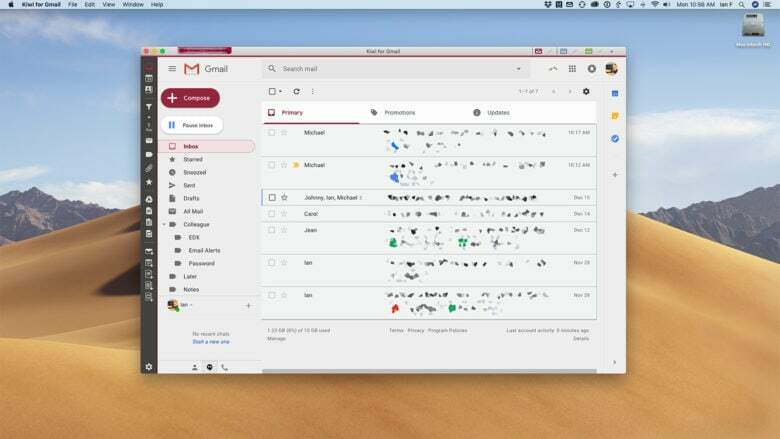 Kiwi helps add a layer of convenience and intelligence to managing your Gmail and G Suite accounts on your Mac or Windows PC, all while offering the familiarity and comfort of Google’s mail platform. Mailbutler is bringing its inbox-enhancing features to Gmail. This post is presented by Mailbutler GmbH. If you have an email address, there’s a very good chance it ends in “@gmail.com.” Well over a billion people use Gmail, which claims more than 20 percent of the email market. Even though Mac users’ machines come with Apple Mail, many prefer to use Google’s email platform in their browser. 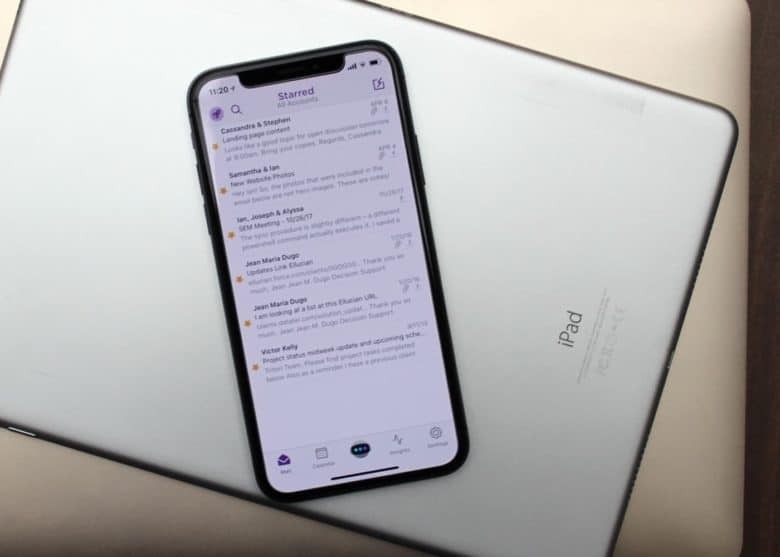 One thing Apple Mail users could dangle over the head of Gmail users is the ability to install Mailbutler, a plugin that adds a bunch of useful new functions to the Mac’s built-in email program. But with today’s release of the latest beta, Mailbutler finally becomes available for Gmail. 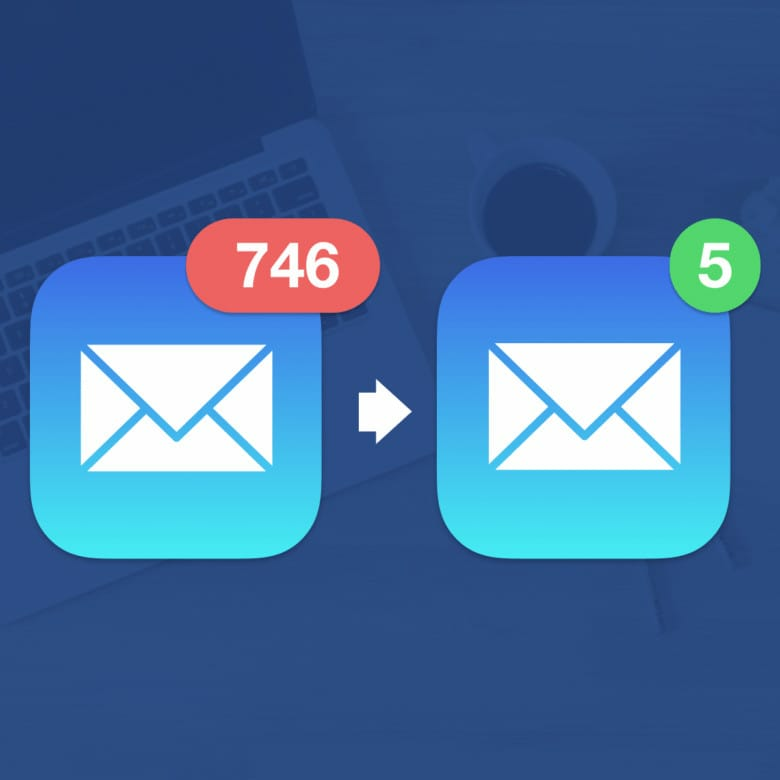 This app uses machine learning to sort out junk email and help manage your inbox. This post is brought to you by SaneBox. Unless you’re very disciplined, you have an overstuffed email inbox like the rest of us. But being on top of correspondence still eats up valuable minutes and even hours. Spark's latest update for Mac makes searching for emails a lot easier. 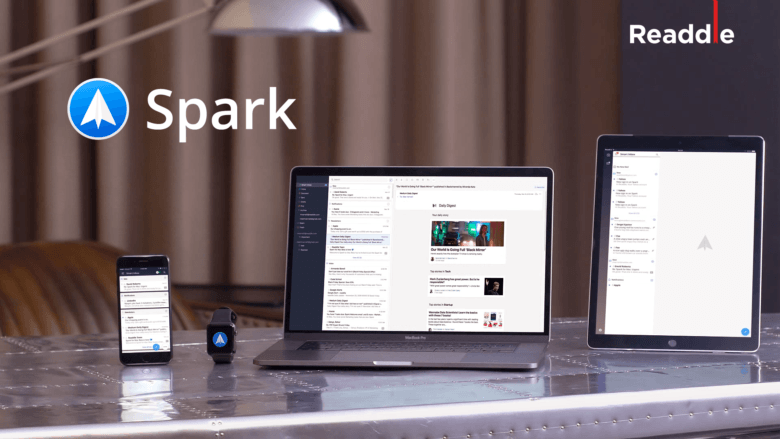 An update to Spark, a powerful Mac email app from Readdle, brings a serious boost to the software’s Smart Search functionality. The Spark 1.3 update also comes with a lot of under-the-hood changes and performance improvements, making a great Mac email app even better.